A native of St-Albert, Ontario, Isabelle completed her undergraduate studies at the University of Ottawa in Psychology and Linguistics. 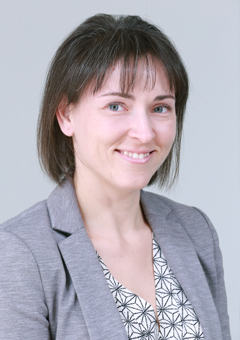 In 2008, she also graduated with a Master’s degree in Health Sciences specializing in Audiology and has been working as an Audiologist in the Ottawa region since then. She now offers bilingual services (French and English) at our Ottawa East location.